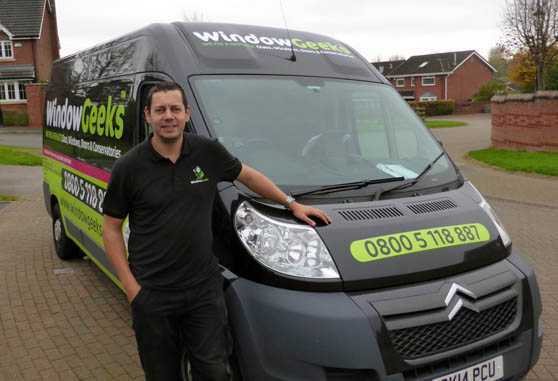 At WindowGeeks, we are the no.1 trusted conservatory repairs specialist in Runcorn. Local & trusted. We have already served hundreds of customers in Runcorn with various conservatory repairs such as replacement of failed or misted double glazing, broken locks, handles, hinges & seals on conservatory doors and windows, plus conservatory leak repairs, draughts, dropped panels and damaged or missing end caps. In fact, there’s not a lot we can’t do. Every single year in the UK, people invest in conservatories for a host of reasons. One of the best reasons for owning a conservatory is that it gives you somewhere to relax and unwind in all year round, if you make the right investment. A new conservatory can also add lots of value to your home whilst making it a better place to live. 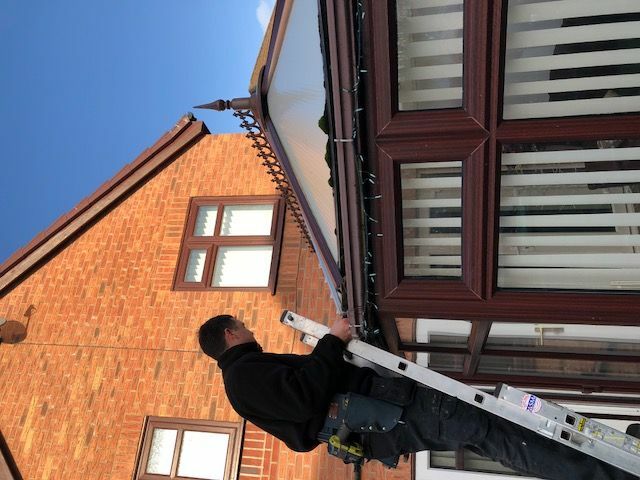 At WindowGeeks, we have carried out scores of conservatory repairs over the years, and we are more than happy to assist you if you do need any help with selecting the right solution for your needs or if you need us to give your conservatory a little bit of TLC..
You can get in touch with us at any point if you do have any queries about what we can offer, including our conservatory repairs in Runcorn. Conservatories can serve a host of purposes. Not only do conservatories look great, they can be used as dining rooms, extra space for socialising, reading, watching TV, storage space and play areas for the kids. The amount you pay for a new conservatory can be eclipsed substantially by the value it adds to your home. Various studies have shown that spending between £5,000 to £10,000 on a new conservatory can lead to a rise in value of as much as £15,000. Conservatories are also excellent for adding extra light to your home. The natural light that conservatories bring into the home can mean placing less reliance on artificial lighting, helping you to cut your energy bills. Conservatories can also absorb sunlight to heat themselves. So why shouldn’t you maintain it and look after it as much as other rooms in your home? 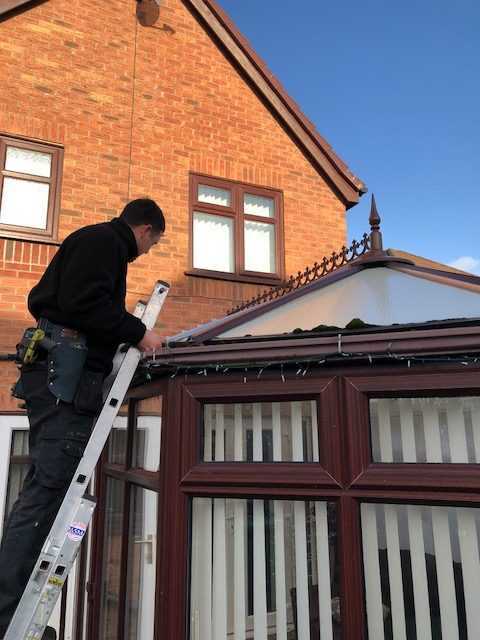 There are many different issues we can help you with, and these include slipped conservatory roof panels, dropped doors, broken glazing bars, damaged end caps, window & door handles, broken locks and faulty hinges. If you have discovered a problem with your roof, we may well be able to help. We never encourage our clients to replace their roofs when a repair will get them back to their best. So if you have a slipped glass roof panel, need replacement polycarbonate roof panels, or to fix conservatory leaks, broken glazing bars, or replacement end caps, we can help with all of these issues. Do you need to repair French and sliding doors in Runcorn? If so, talk to us today. We are able to replace, fix and adjust glass door panels, re-sealing, handles, hinges, locking mechanisms, glazed units and more. We can also help with failed double glazing, worn and missing seals and door alignment problems. More and more people are choosing WindowGeeks over the competition all the time when they need to resolve an issue with a French or sliding door. We are waiting to hear from you right now if you do need to arrange conservatory repairs in Runcorn, Frodsham and surrounding areas. To contact us today, use the form HERE or call 0800 5 118 007. Why wait any longer to get in touch with WindowGeeks for conservatory repairs in Runcorn?